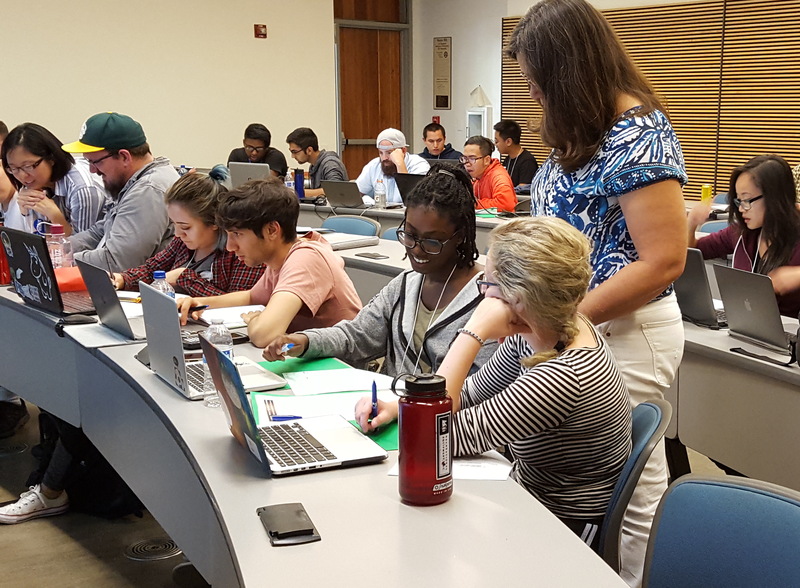 Workshops for Engineering & Science Transfers (WEST) is designed to give students transferring from other institutions a jump-start on entering UCSC science and engineering majors. WEST fosters collaboration between students of different educational backgrounds and actively engages participants in the real processes of research through inquiry-based activities while helping build a community of STEM (Science,Technology, Engineering, and Mathematics) transfer students. These 2.5 day workshops are held every year in September, just before the start of fall quarter classes. WEST 2018 Sept 17th, 18th and 19th 2018: Information and Application!! 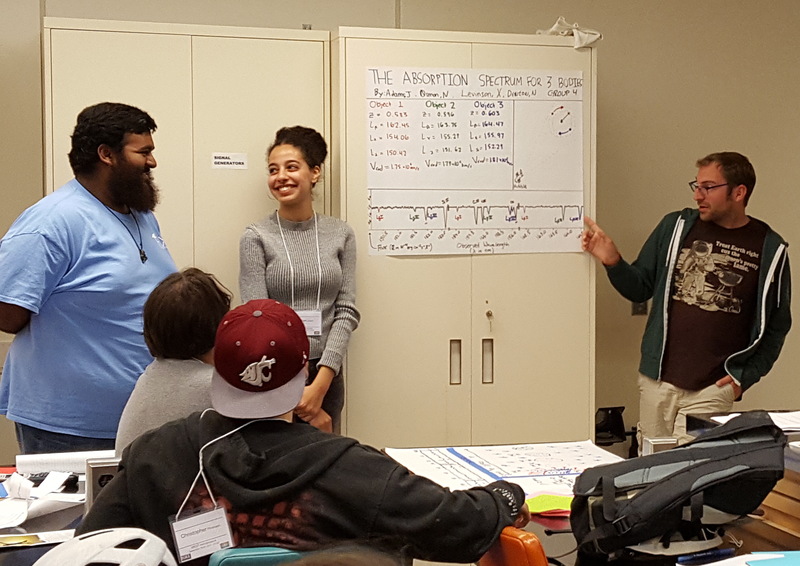 BioWEST participants have practiced scientific analysis and technical skills relating to cytogenetics, central dogma, and the discoveries of Watson and Crick. EarthWEST combined diverse scientific disciplines such as physics, chemistry and mathematics to investigate the vast global processes affecting our earth, oceans and atmosphere. EcoWEST explored how abiotic factors structure ecological communities. 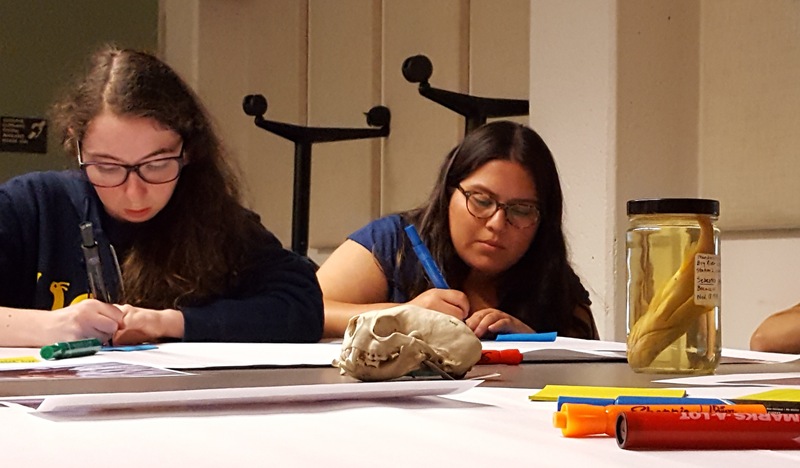 Based on actual field work in the UCSC forests and meadows, students experienced concepts, inquiry processes, and technical skills fundamental to the science and practice of ecology. EngineerWEST engaged learners through the application of engineering methods to understand fundamental concepts in working with digital images. Students worked with digital encoding, spatial brightness and resolution, and evaluated trade offs to solve a real-world problem. OceanWEST students planned and investigated their own short field study at Natural Bridges State Park. Using their observations they formulated hypotheses, collected data, and presented conclusions to their peers. "WEST helped me make friends and laid a foundation of tools that I could use while I am studying at UCSC. ; The experiments we did in class let us learn a tremendous amount about working in scientific groups, and allowed us to practice skills like analyzing, sharing, discussing and presenting scientific data. It was an amazing experience!" 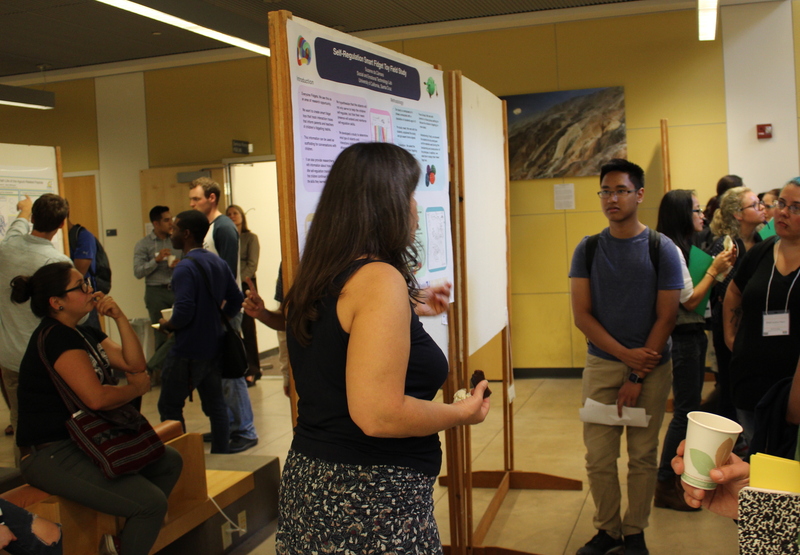 "Participating in WEST provided me with the invaluable faculty connections required for research experience at a UC. I was able to meet professors from multiple disciplines, network with my peers and work with graduate students, all the while earning a head start on the academic year. As a transfer student, I can see that attending WEST not only provided rewarding experiences, it also eased the transition process that all transfer students must endure. Thank you for the enriching opportunity! " 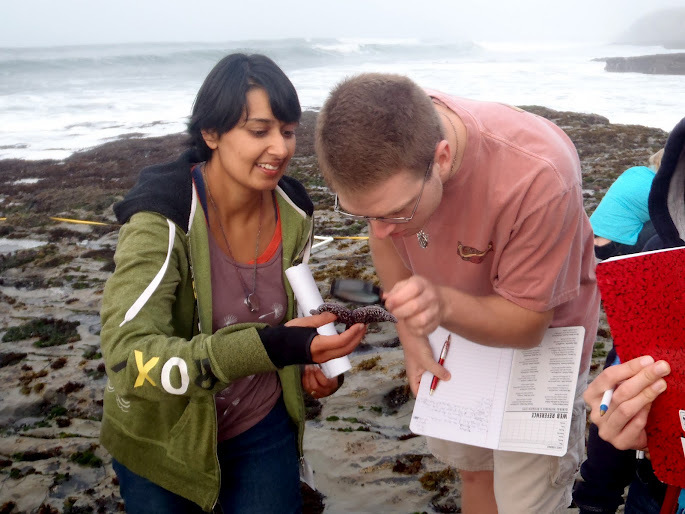 WEST is a program offered by ISEE, with funding from the UC Santa Cruz Division of Social Sciences, the Division of Physical & Biological Sciences, and the Jack Baskin School of Engineering. In 2018 WEST was also supported through the National Science Foundation, through a supplement to NSF#1339067, as well as generous Giving Day 2018 donors.